Call 855-601-2571 now to speak to a sales representative. Our consultant team will reach out to you within the next few days. Log in to your Car Wars Service account. 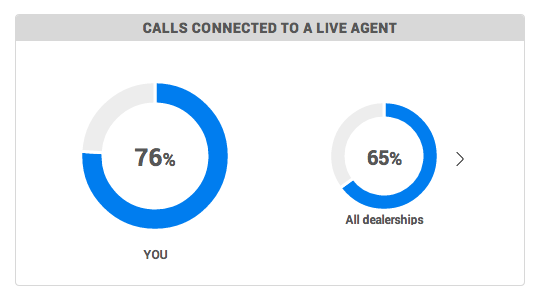 The quickest, most effective way for automotive service centers to book more appointments is to get better on the phone. Car Wars Service is the only call tracking solution that actually helps you book more appointments by identifying missed opportunities and making your staff better on the phone. 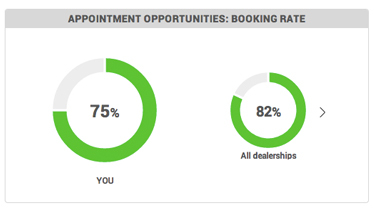 Improve your connection rate and give yourself more opportunities to book automotive service appointments. From busy signals to long holds, connection rate reports show you where customers and potential profits may be slipping through the cracks. Our trained reviewers listen to every call to identify the calls that need attention. We'll alert you when a service opportunity is fumbled so you can quickly follow up and salvage that opportunity. Agent activity reports show how each staff member is performing on the phone, highlighting gaps and areas for improvement. 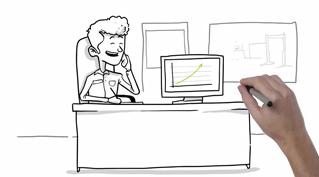 Call coaching is available to give your staff the training they need to get better on the phone and book more appointments. Understand where your best leads are coming from, so you can generate more of them. 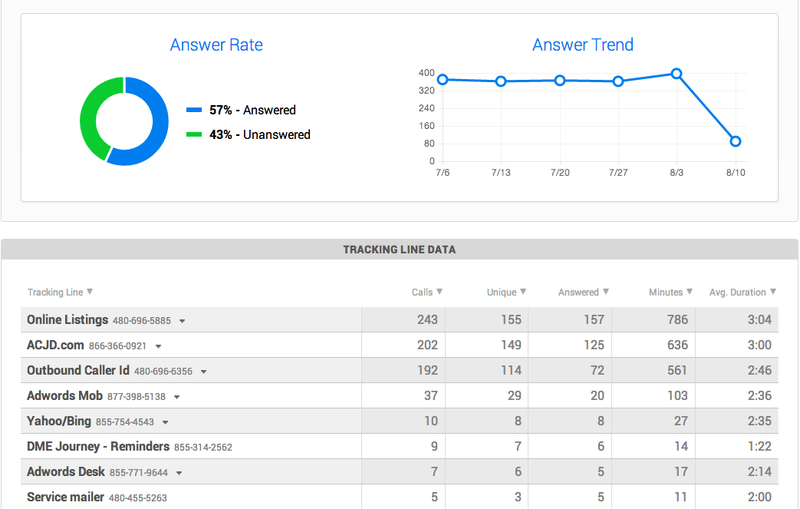 Call tracking reports highlight where your best phone calls are coming from so that you can spend more of your budget on channels that produce appointment opportunities. Ready to Own The Phone? Car Wars Service is a Call Box innovation.